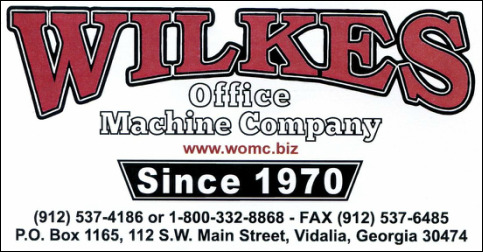 ​Wilkes Office Machine Company, Inc., provides a complete line of office equipment, furniture, and supplies for small business and government entities. 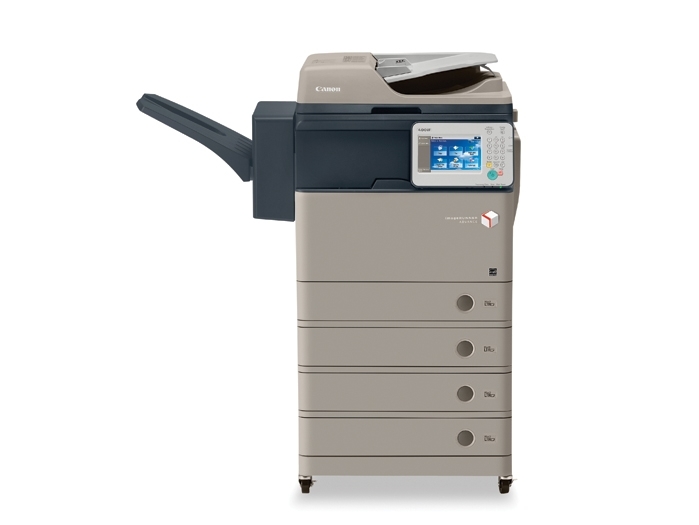 We have a well-trained service department and provide service agreements for all office machines. Call today to set up your online shopping account or have one of our knowledgeable sales representatives assist you with all of your office equipment and supply needs.